Doing a little bit of an end of year clearout of the Lightroom catalog, I found these had been sitting there for quite some time. 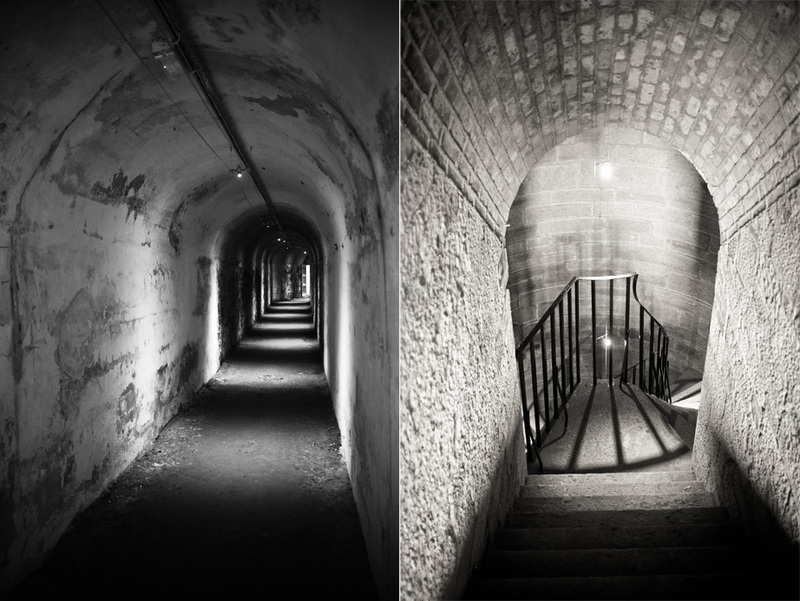 I’m attempting to make a point of revisiting Fort Camden (which you’ve already seen plenty of in the past on this blog) every second or third time we travel to Cork for the weekend. This occasion was even more special as some new sections of the underground tunnels had been cleared out, restored to the point where they are safe to be in and then opened to the public. 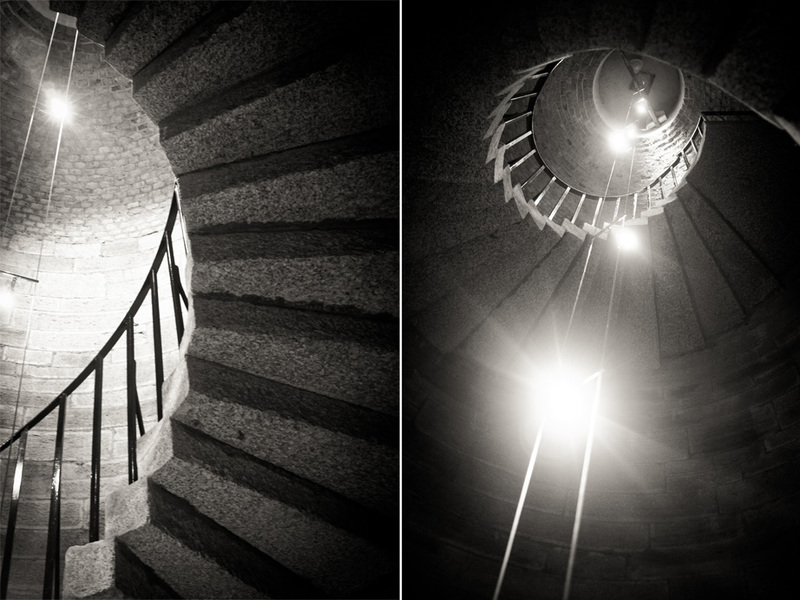 The newly opened section includes a carefully restored spiral staircase which leads you back up to ground level. We got the full story about the restoration of the stairs including the vandalism that met the volunteers when they first found it and even the political battle that had to take place to get the banister painted the colour it is now. In many ways, speaking with the volunteers and hearing their passion for the fort and the truly amazing work they’re doing has taken over from the initial excitement I felt at just being in the fort and being able to access these places to take photos. There is speculation that this newly opened section of underground represents just a small percentage of what is left to be explored and restored in the future. Roll on the 2013 season and even more new discoveries!